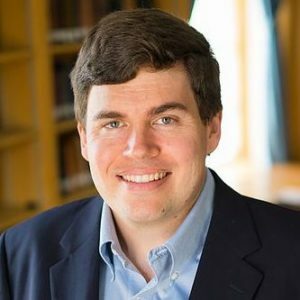 Christian B. Miller is A. C. Reid Professor of Philosophy at Wake Forest University and author or editor of eight books. His most recent, The Character Gap: How Good Are We? has been released with Oxford University Press.